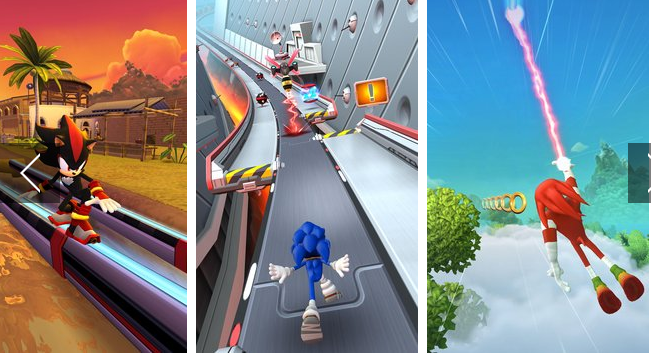 Sonic dash 2: Sonic boom - control a famous Sonic running along different tracks. Help the hero overcome different obstacles on the way. Sonic, the world's fastest hedgehog starts his rapid run in this game for Android. The hero gets help from both old and new friends, each with unique superpowers. You can discover these characters and try their abilities on the track. Be careful, and jump over the obstacles on the way. Don't forget to collect useful bonuses and power-ups to show record results. 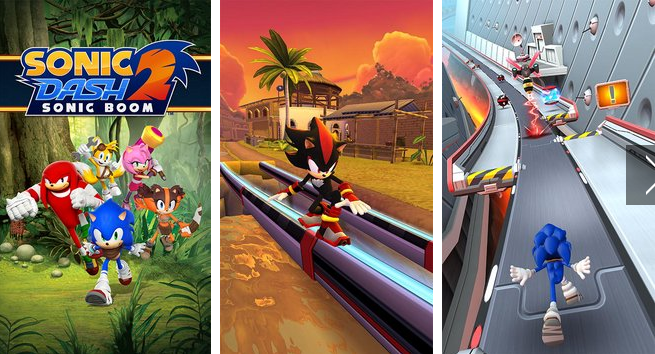 Download now the MOD APK of Sonic dash 2: Sonic boom for free, only at sbenny.com!